Disney World announced today the addition of a new after-hours special event called Star Wars: Galactic Nights. Calling all Star Wars fans! You’re invited to the debut of a brand-new event at Disney’s Hollywood Studios, a movie-premiere-style party where Guests of all ages—from all around the galaxy—can come together and celebrate 40 years of the Greatest Saga Ever Told… The event, which will be happening at the same time as the Star Wars Celebration (running from April 13-16), will take place April 14. Here is just an example of the fun you will be able to look forward to during the event! After a brief pre-show warm-up featuring the hosts of the Star Wars Show, hear from a Star Wars feature film cast member. 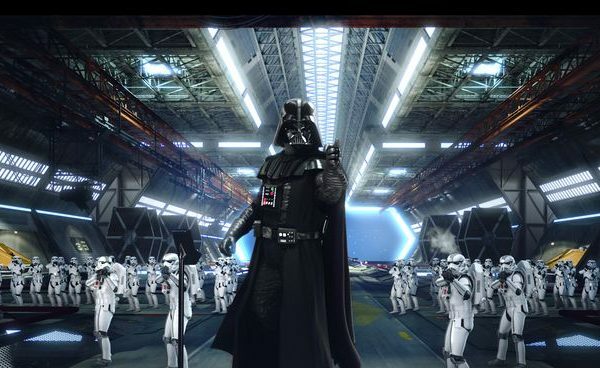 As you board your shuttle at Star Tours – The Adventures Continue, get ready to come face-to-face with Imperial Stormtroopers patrolling the embarkation ramps in pursuit of a Rebel spy. While you adventure through the forest of Endor en route to your flight with Star Tours – The Adventures Continue, prepare for a curious encounter with a few furry village inhabitants. Clear the way for Darth Vader as the feared-and-revered Sith Lord leads a battalion of Stormtroopers down Hollywood Boulevard during a dramatic Imperial March to the event stage. Clear the way for Captain Phasma as this ruthless commander leads her squad of Stormtroopers up Hollywood Boulevard in a daunting demonstration of the First Order’s obedience and strength. Visit the Cantina at this popular Disney’s Hollywood Studios destination for a chance to interact with the most notorious bounty hunter in the galaxy, Boba Fett—and possibly even Darth Vader himself! Characters – Come face-to-face with popular figures from the Star Wars Saga… and some you may be seeing for the very first time. 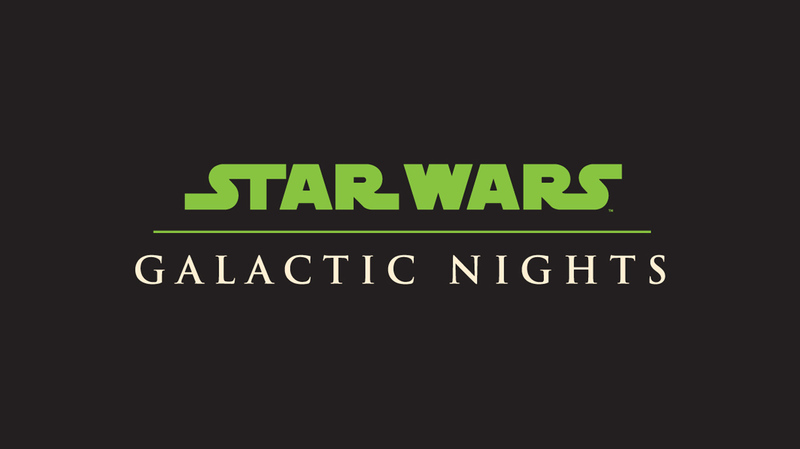 Star Wars: Galactic Nights will take place on April 14, 2017, from 7:00 PM to midnight. Tickets are available for $124 per child and $129 per adult (plus tax). Uber’s Shark Tank-style Coming To Orlando Tomorrow!